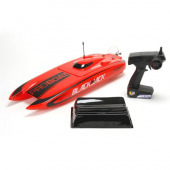 Available in two colours - Blue and Red! 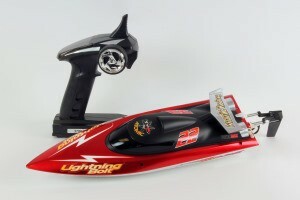 Top Speed 30km/h! 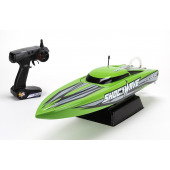 Water-cooled system! 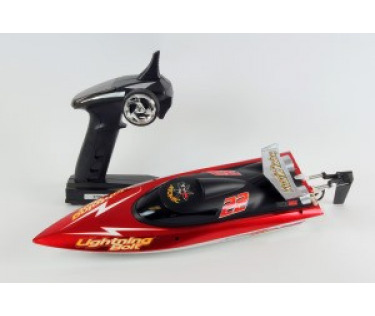 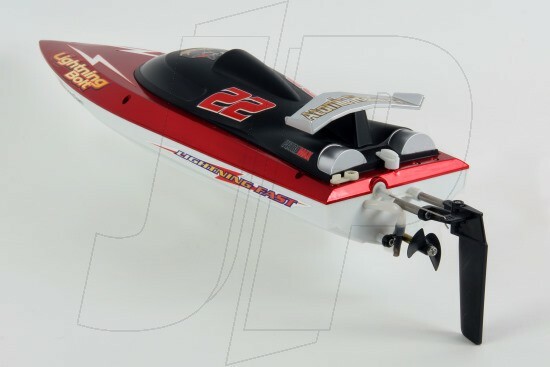 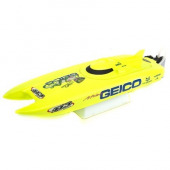 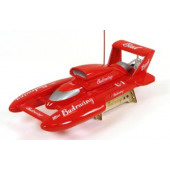 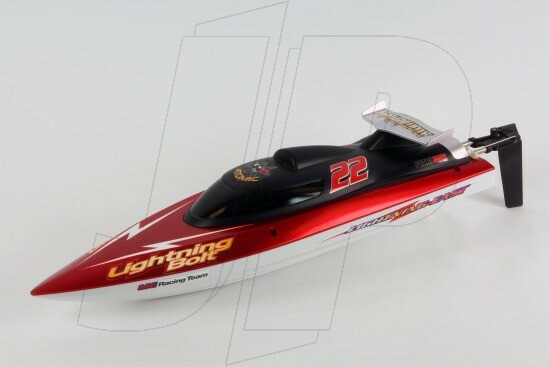 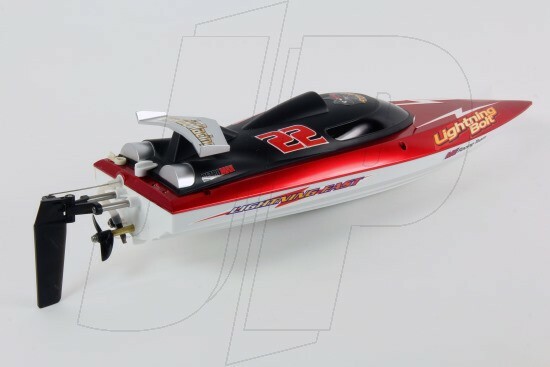 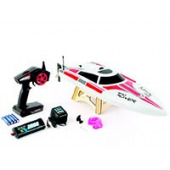 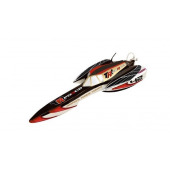 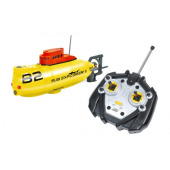 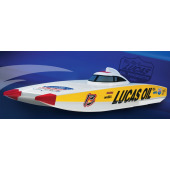 2.4GHz Remote Control – multiple boats can be raced together!